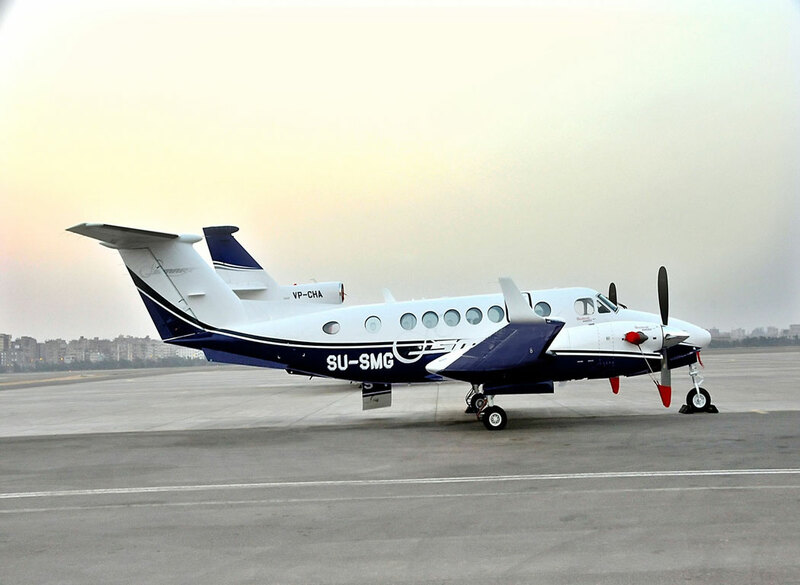 The AFIS is capable to perform multiple calibration tasks simultaneously, such as structure measurement for Glide Slope and Localizer together with Markers, DME and NDB during one approach. 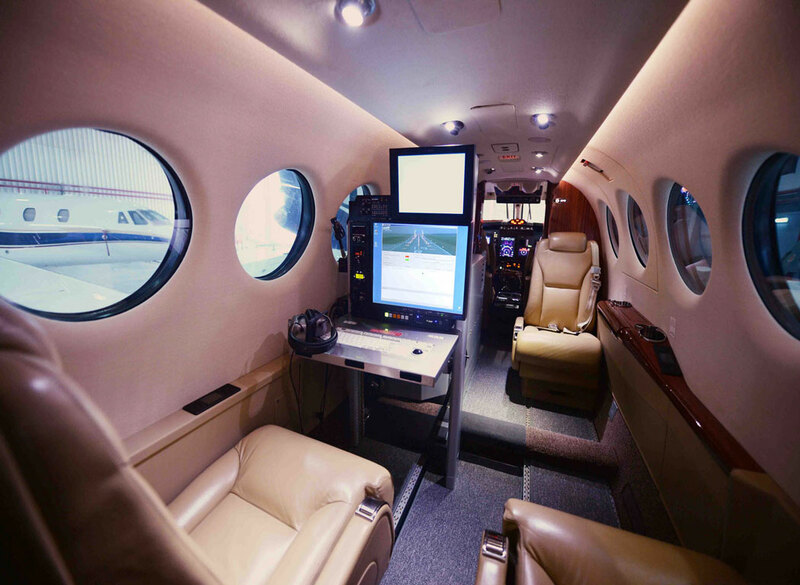 The AFIS also provides the ability to calibrate two en-route stations simultaneously while flying along one Radial, the so called dual radial procedure. i.e one single radial flight, two VOR / DMEs can be calibrated at the same time etc..
• VHF Omni Directional Range (CVOR / DVOR). • Distance Measuring Equipment (DME). • Direction Finding (VDF) and (UDF). 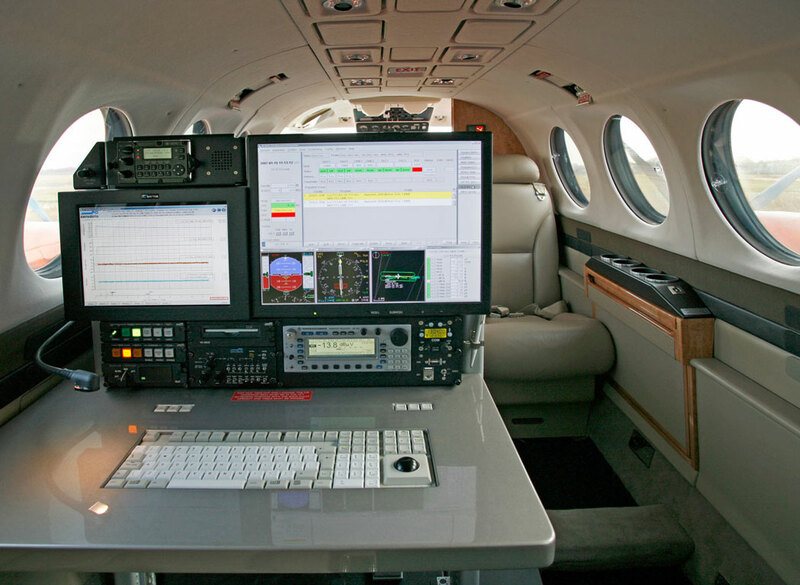 • Precision Approach Radar (PAR). • Primary and Secondary Surveillance Radar, (PSR / SSR) with MODE A, C, and S.
• Area Navigation (RNAV/ RNP) based on both GNSS and Ground Navigational Aids. • Standard Instrument Procedures (SID/STAR). 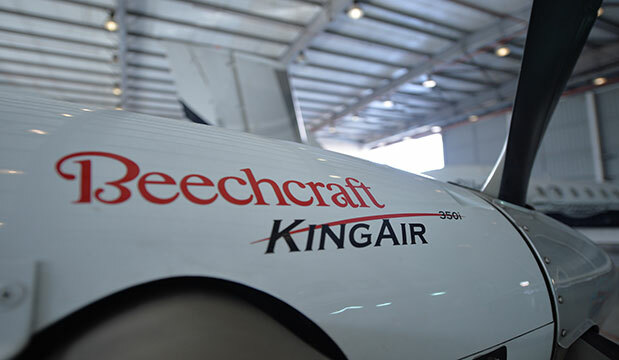 After great success time in Egyptian market, Smart Aviation Adding new Turbo-prop aircraft "Beechcraft King Air 350i" last October 2010 for Flight Inspection and convertible to Air Taxi for domestic and regional flights, with the capacity up to “8” pax. 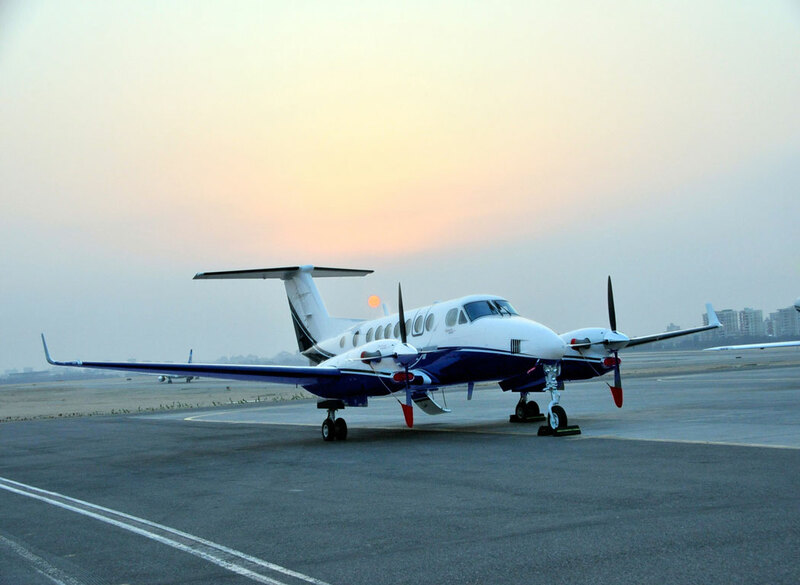 Smart Aviation in co-operation with ANSP (NANSC) have the pleasure to introduce a unique service of Automatic Flight Inspection System (AFIS). Total Baggage Weight: 500 pounds. 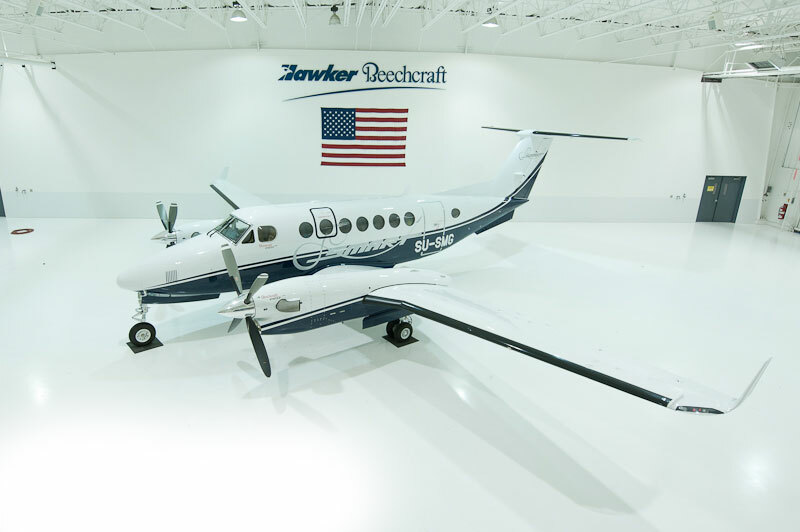 Smart Aviation has1 of "Beechcraft King Air 350i" Aircraft.